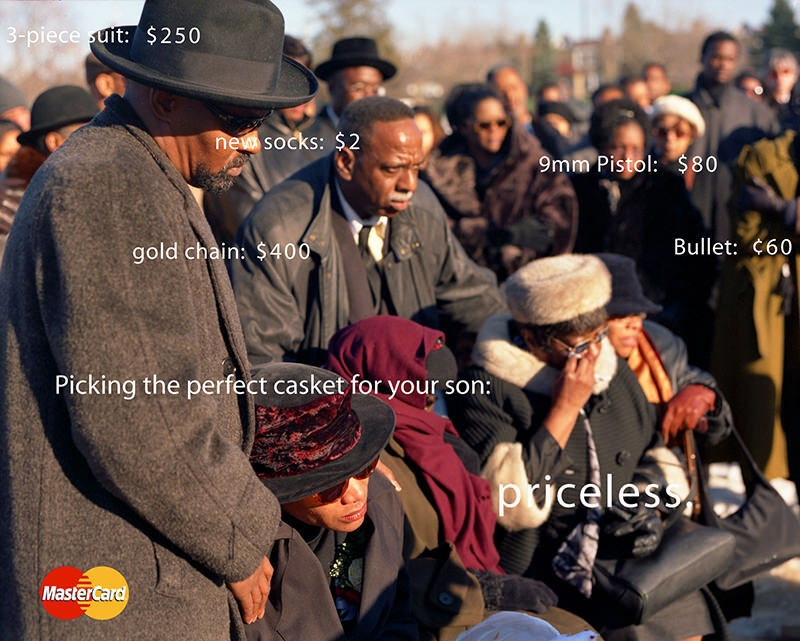 Hank Willis Thomas, Priceless #1. 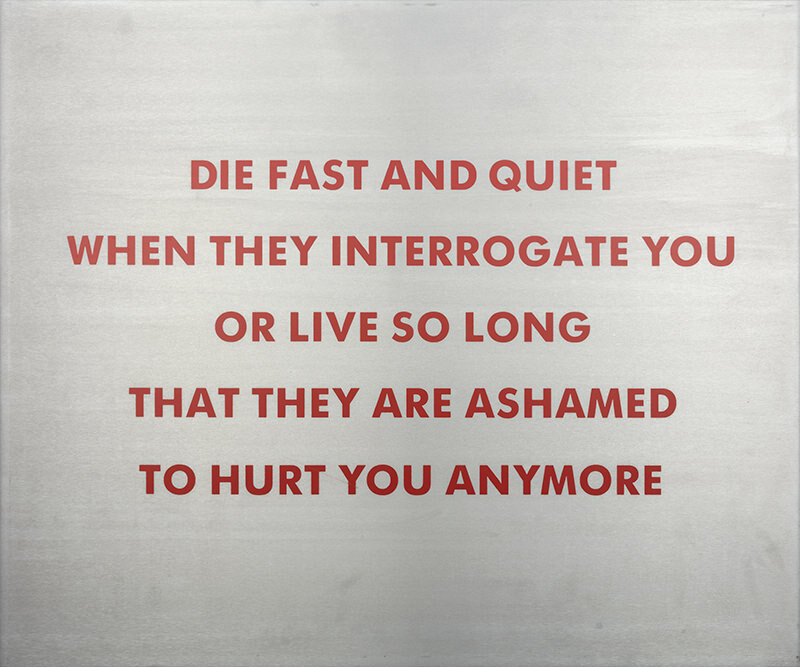 Jenny Holzer, Die Fast and Quiet When They Interrogate You or Live So Long That They Are Ashamed To Hurt You Anymore (from the Survival Series). 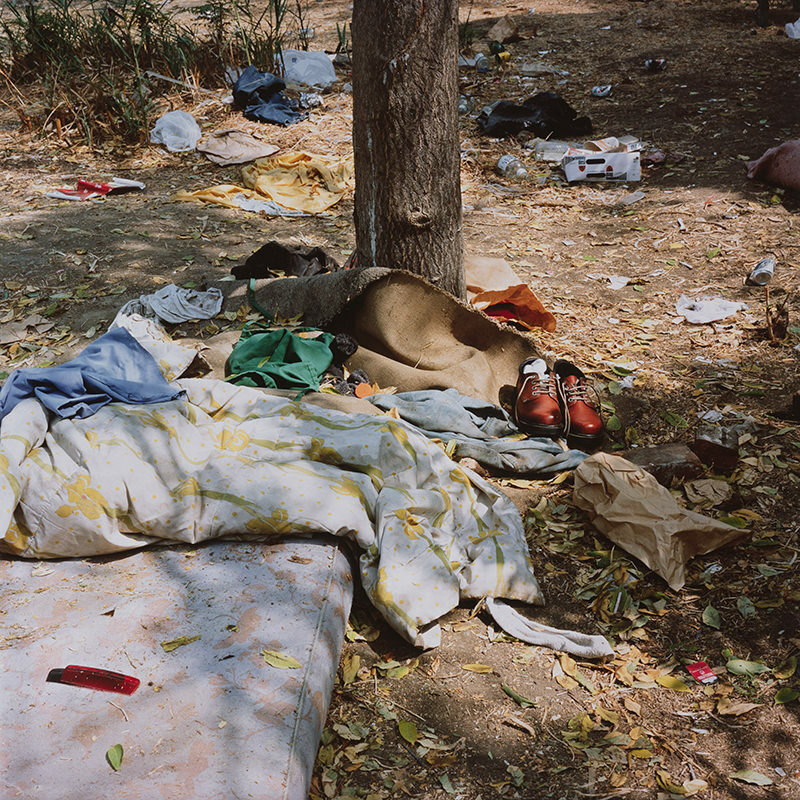 Anthony Hernandez, Landscapes for the Homeless, #2. The enduring relevance of Franklin Delano Roosevelt’s 1941 “Four Freedoms” address— invoking freedom of speech, freedom of worship, freedom from want, and freedom from fear—is explored in an exhibition of artworks drawn from Sheldon’s permanent holdings and those of private collections. 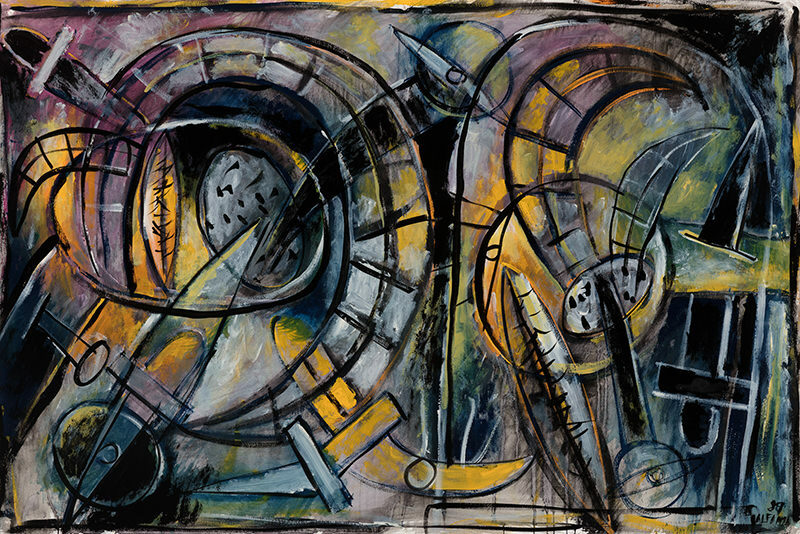 This exhibition in the Charlotte & Charles Rain Gallery is part of the 50 State Initiative, a nonpartisan project organized by the artist-run For Freedoms Federation to advance art as a means of inspiring civic participation throughout the US. In conjunction the exhibition, Eric Gottesman, cofounder of the For Freedoms Federation, presented a public lecture about his career as an artist and activist.